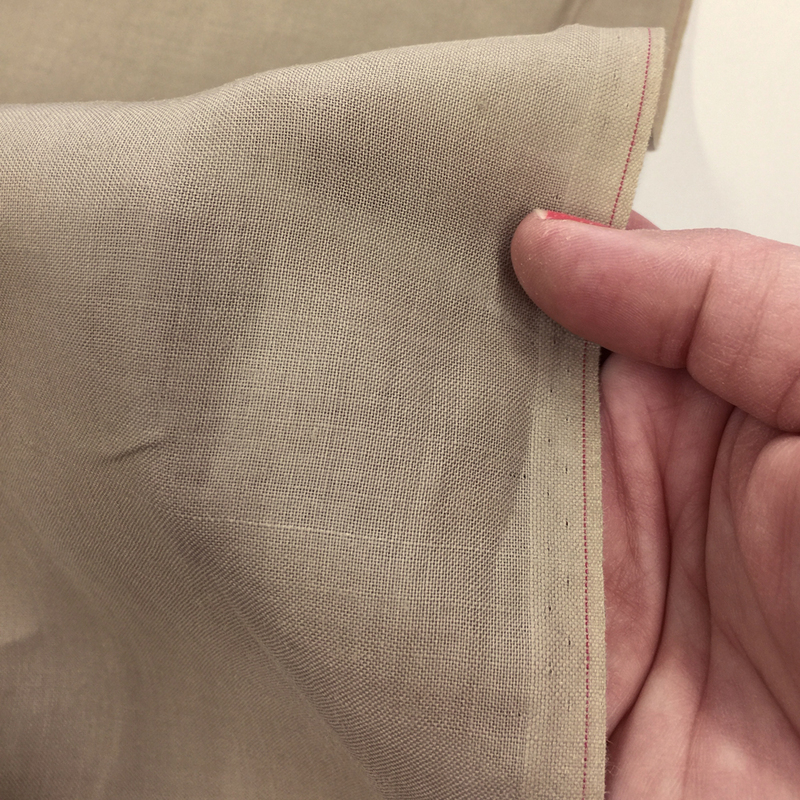 This lightweight 100% Italian linen in Khaki has a beautiful weave and smooth texture. It feels like butter! The color works for any eras from ancient times through today. Great for summer garments since it will wick moisture away from your body.